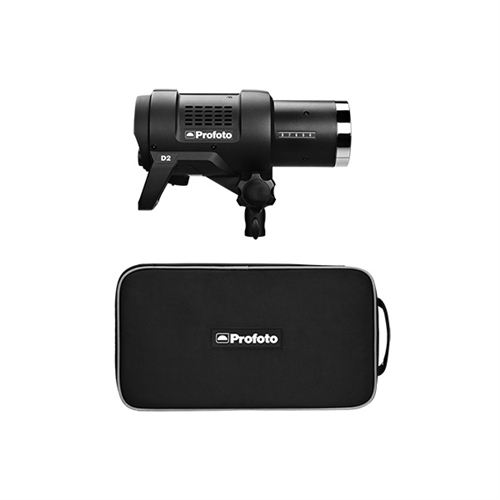 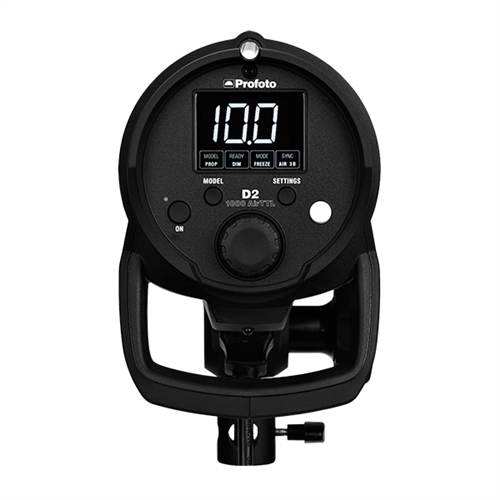 Having wowed us with the introduction of the battery-powered TTL B1 and B2 flash heads, Profotodoes it again with the AC powered D2 1000 AirTTL Monolight. 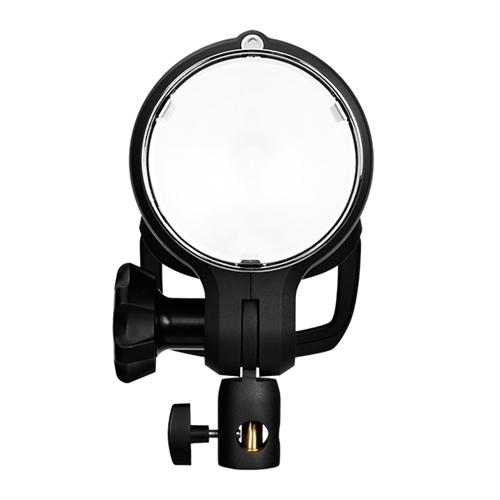 Building on the foundation of the popular D1, this light maxes-out the D1 performance specs while adding wireless TTL from the B1 and B2. 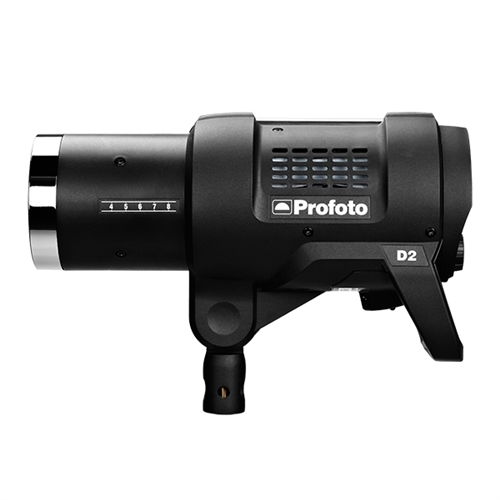 With the D2, "speed" is the operative word.